hi can i know how you changed blogspot to .in which domain service you used? 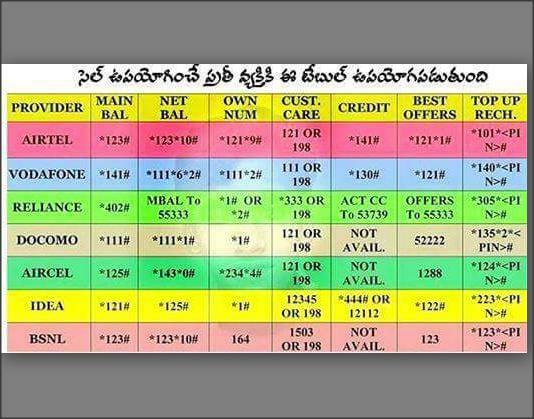 These codes will definitely help a lot of consumers to download ssc marks certificate online. I'm sure even the ones from trust my paper review will be very happy about these codes.